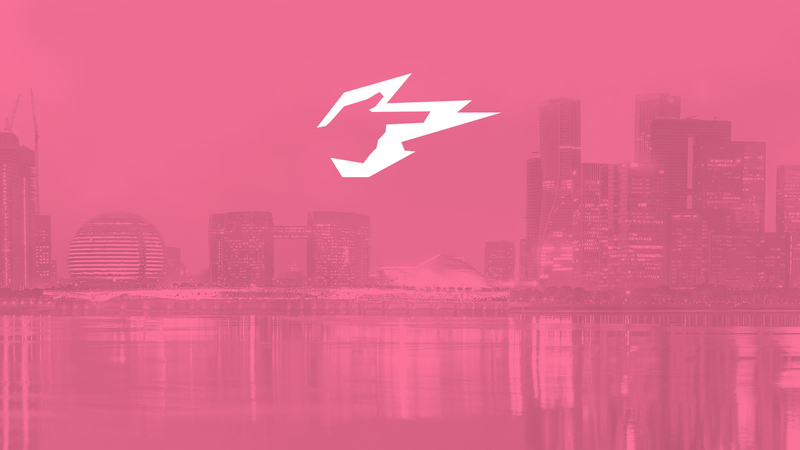 The Hangzhou Spark is affiliated with bilibili Esports Company, which operates a wide range of business endeavors including professional esports clubs, artist management, and tournament venues. Utilizing these in-house resources, the team will have many exciting opportunities for growth and development. Our parent company, bilibili, is a leading online entertainment platform with a mission to enrich the everyday lives of youth generations in China—with 92.7 million active monthly users (78 percent of which are ages 18-35, which is a perfect match for esports). Those advantages will empower the Spark in prospective branding, content creation, and fan management. 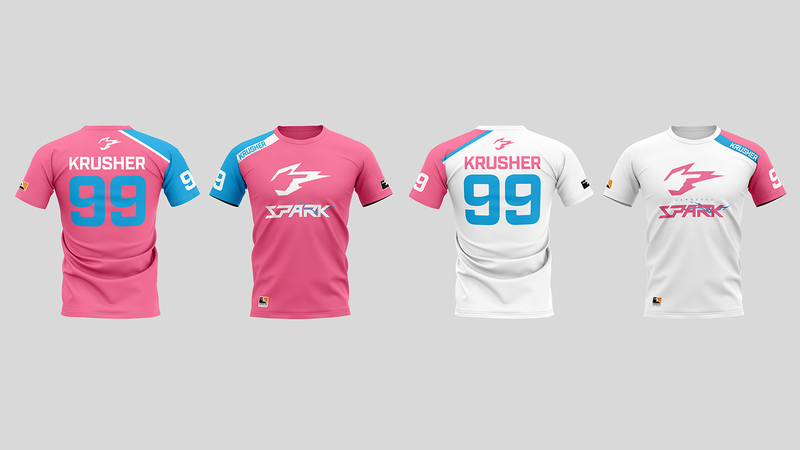 We welcome all Hangzhou Spark fans, wherever they live. Hangzhou is the home of the Spark, with a territory that covers the entire Zhejiang province of China. We would love to be closer to our fans and create more opportunities for them to engage with the Overwatch League. For example, we plan to organize local livestreaming parties so fans can gather to watch the Spark play. We also set up an online fan group to help organize other regular live meetings for fans where they can interact with the team and enjoy special gift giveaways. In the near future, the Spark will have a home arena, which would allow us to create even more community and greater experiences for our fans. Professionalism, competence, teamwork, and fusion. Performance definitely comes first. As a new team, we understand that it will take time to adjust and fine-tune our roster and strategy, and hopefully this will go smoothly. For each match, we will establish progressive targets and try our best to achieve our goals. The Spark is committed to fight for excellence in the 2019 Overwatch League season. Find out what our team thinks about the Spark's lineup. 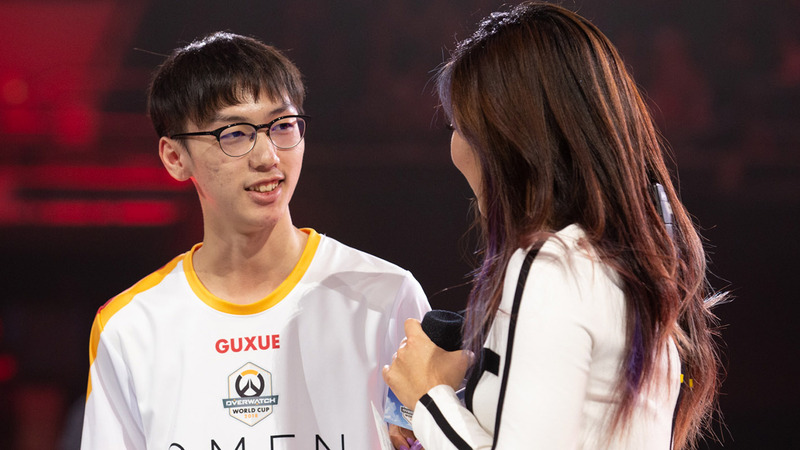 The Hangzhou Spark started with a solid core. With their four players from X6-Gaming, the Spark have a foundation of stable, meta-resistant, and reliable players. Their Korean tanks and supports should quietly deliver above-average performances throughout the season, making minimal mistakes, while the DPS players they have from Team Seven are reasonable additions alongside the ever-flexible Kyeong-Bo “GodsB” Kim. Hangzhou’s coaching staff is also highly familiar with the team and their strengths. The Spark brought over the coaches from both X6 and Seven, allowing them to focus on more than building fundamentals in every meta. The Spark should start a step ahead of most other expansion teams in this regard, as the organization has navigated the line between roster creation and preservation nicely. The team does lack star power, however. Quietly solid performances will get you to a certain level, but players who can take hold of a game and make it theirs are worth their weight in gold. To get this added power, the Spark must integrate Qiulin “Guxue” Xu and Shilong “Krystal” Cai properly into the fold. These two players are some of the absolute best that China has to offer, with true superstar potential. Helping them learn enough Korean to communicate and synergize with the rest of the roster will increase the Spark’s ceiling from a mid-table team to a deadly force in the 2019 season. Catch the Hangzhou Spark in action in their season opener against the Shanghai Dragons on Thursday, February 14, at 8:30 p.m. PST. All 2019 season matches will be available live and on demand on overwatchleague.com, the Overwatch League app, our Twitch channel, MLG.com, and the MLG app.